The Fujifilm X-H1 is very well positioned at this time to pick up a lot of professional photographers and videographers that bought into other systems or are considered buying into them. 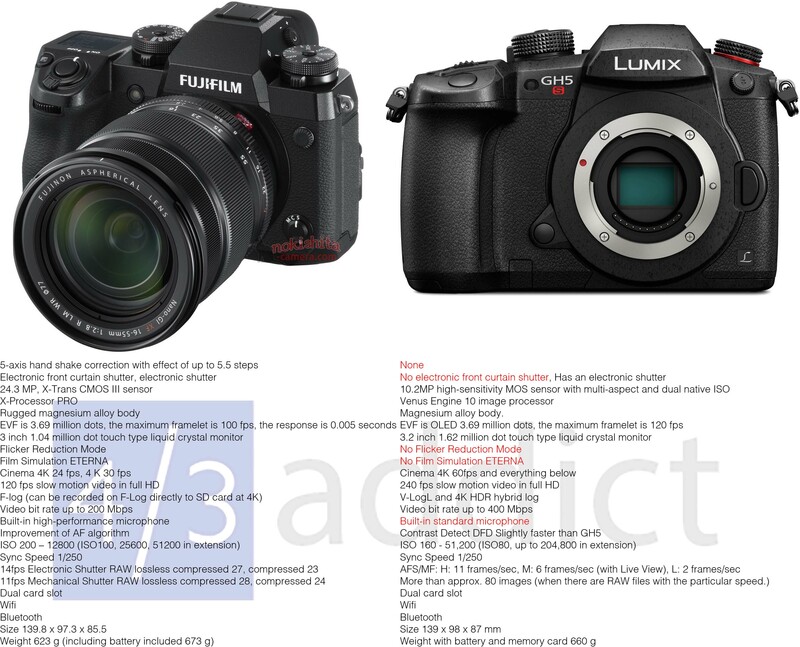 The spec sheets show how it sits between the resolution monster that is the Sony a7RIII and the video-centric Panasonic GH5S. You can read my write ups about how I think they compare at SonyAddict and 43Addict, but here I am going to say that I think Fujifilm struck a nice balance by incorporating a lot of the features you would want from the GH line of cameras that Sony doesn’t currently have, while providing popular options like IBIS and Flicker Reduction, which Sony had over Fujifilm until now. 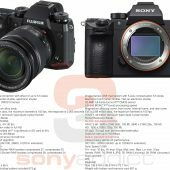 A reader brought up sensor size so I will address it here and say that APS-C has advantages and disadvantages over Full Frame. The additional reach of APS-C is a huge advantage for some, while the added dynamic range of Full Frame is valuable to others, but one takes a lot more skill to use completely than the other. The Sensors that are currently available compare very well to each other right up to the breaking point and I have never felt that my Sony a7RIII can take a photo that my Fujifilm X-T2 cannot. 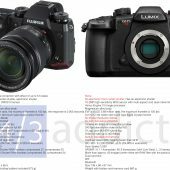 m43 is a different matter altogether, which is why they dropped a 10MP sensor in the Panasonic GH5S. Strangely enough, I have also heard some photographers claim that Fujifilm cameras are expensive, but if you look at the entire market Panasonic/Olympus are the most expensive for what you get, with Fujifilm often offering the most for your money. 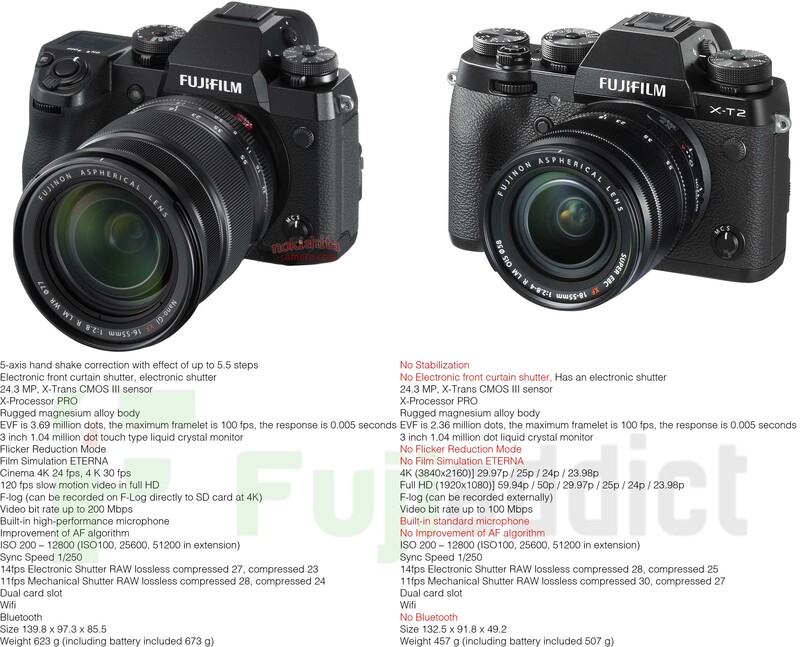 Sensor size isn’t the only thing to consider when looking at pricing and out of the above cameras, the Fujifilm X-H1 is the most affordable of the three. You can see the competitive price advantage of Fujifilm cameras from the Fujifilm GFX through the Fujifilm X-A5. Positioning the Fujifilm X-H1 camera between so many flagship cameras is an interesting move by Fujifilm. They are one of the few camera companies doing well financially and they continue to grow every day. 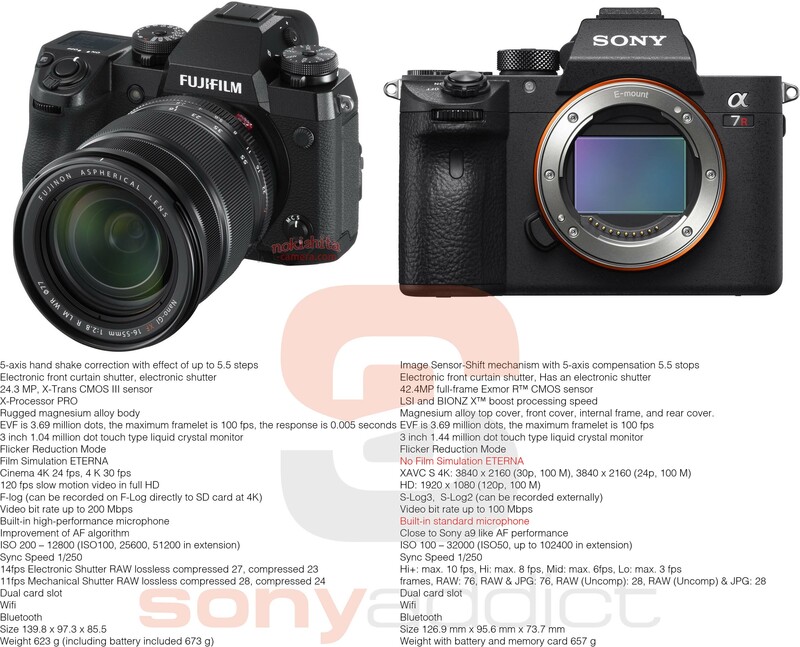 Their implementation of IBIS was a move largely made to attract m43 and Sony photographers or photographers looking into those systems, but many Fujifilmphotographers like myself will likely stick with the Fujifilm X-T2 since the X-H1 will not offer much over it for photos and some of the features will be patched into the X-T2 later. I’m really not sure Fujifilm even need to run the X-T2 Sale that they did to continue growing the system and it could have waited until additional Fujifilm X-T3 details emerged so take advantage while you can and hopefully the Fujifilm X-H1 helps grow Fujifilm’s base. 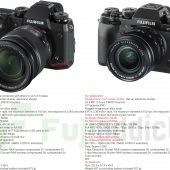 This entry was posted in Fuji X-T2, Fujifilm X-H1 and tagged Fuji Rumors, Fuji XH1, Fuji XT2, Fujifilm, Fujifilm Rumors, Fujifilm X-T2, Fujifilm XH1, Fujifilm XT2, FujifilmRumors, Fujirumors, Panasonic GH5S, Sony a7RIII. Bookmark the permalink. Trackbacks are closed, but you can post a comment.